Happy Friday! 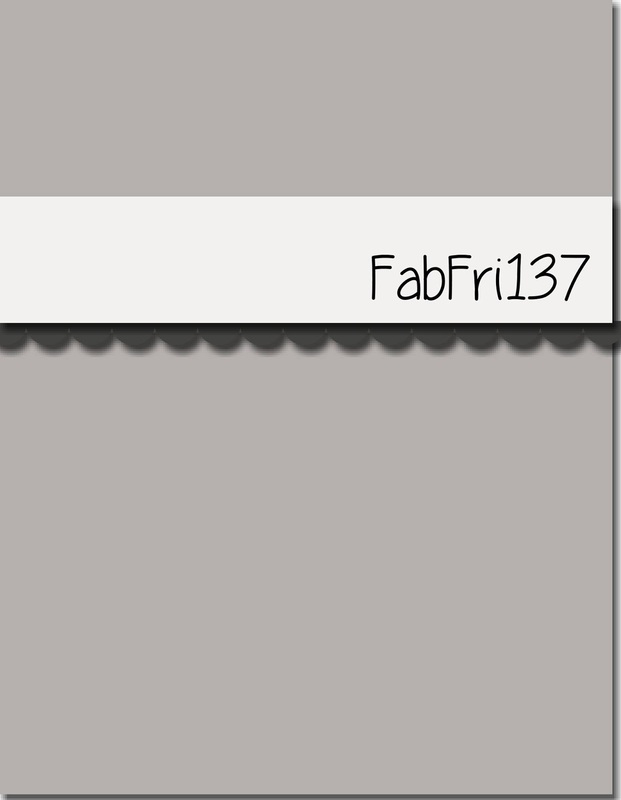 Let's roll into the weekend with a new Fab Friday challenge! We've got a versatile sketch challenge this time around. Just in time for you demos out there who have already received your preorders! I used the new Varied Vases bundle again (check out yesterdays post to see another card made with this sweet set!). Not only did I want to play with my new stamp set and punch I wanted to use some new colors too! I'm debuting Highland Heather and Soft Sea Foam for the first time here. What do you think? When I saw Highland Heather listed on the color revamp list I must admit to squealing a bit for 2 reasons; first, because it's a lovely color and I had been wanting a new softer purple for ages. The second reason for the wee squeal was due to the name 'Highland Heather'. I've recently discovered the Outlander series of books and the tv show so it seems I'm drawn lately to all things Scottish Highlands. I wonder if whomever chooses the color names at Stampin' Up! is also an Outlander fan?? Inquiring minds want to know! Nothing fancy going on here just some layered vases stamped in Soft Sea Foam on Whisper White with the last vase made with both Soft Sea Foam ink and cardstock. The outline of the flowers are stamped with Highland Heather with the centers filled in also with Highland Heather but stamped off once for a paler version. All of that is layered on top of a piece of Wood Textures DSP which I'm so glad they decided to carry over. For the scalloped detail I used the fun lacy like detail die from Petals & More thinlet set. To keep the background subtle I embossed a piece of Whisper White cardstock with the Layered Leaves embossing folder. A white bakers twine bow and some adhesive pearls finish off the details for this card. 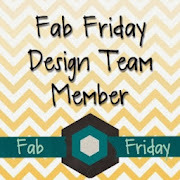 Head on over to Fab Friday to get some more inspiration from the rest of the design team and then get working on your own creation to share with us.